We have already reported that Sivakarthikeyan's Remo will hit the screens on October 7, for pooja holidays. Jiiva's Kavalai Vendam team has also shortlisted the same date for release. And now, the latest to join the race is Vijay Sethupathi's Rekka. Vijay Sethupathi will once again play the role of a kidnapper, but this time a serious one, in this venture. Directed by Rathina Siva, the film has Lakshmi Menon as the leading lady. 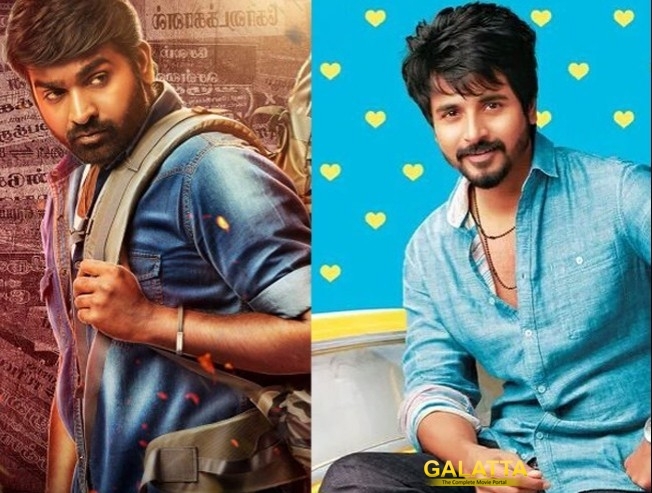 This is the second time, the actors are clashing at the BO--earlier it was Soodhu Kavvum vs Ethir Neechal.